UUPDATE!!! Second post, RED Raven! Internal mics and metal body, lighter then before! "Lots of you got that right already.. it is a real Dragon sensor with real Dragon Pixels. So 20.48mm wide, a bit shy of Academy 35mm and APS-C. All your APS-C / S35 lenses should cover." 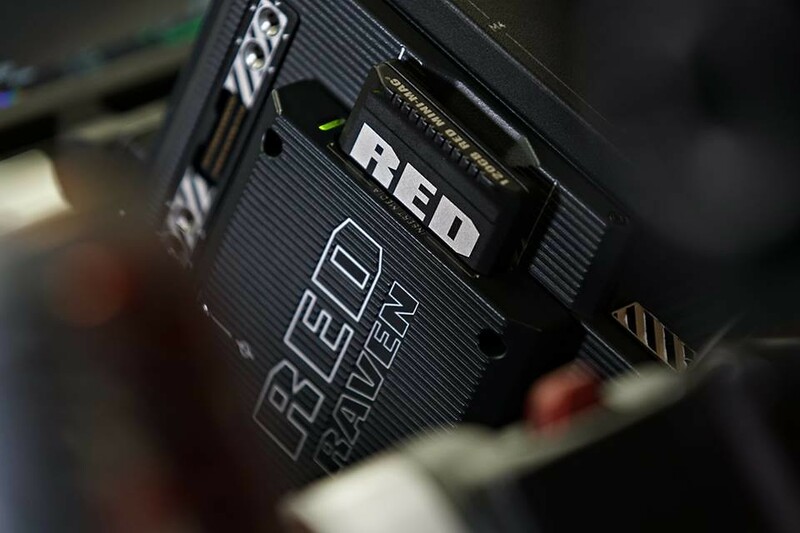 Raven is RED's new entry level digital cinema camera. It will be $5950 for just the camera Brain, release date unknown as of yet. However, that does include a fixed SSD Media Bay as well as the fixed Canon EF Mount. There hasn't been other news regarding other mounts just yet, but more info will likely spill out of Jarred's insomnia or during the official announcement on the 25th (wait was tonight the official announcement?). 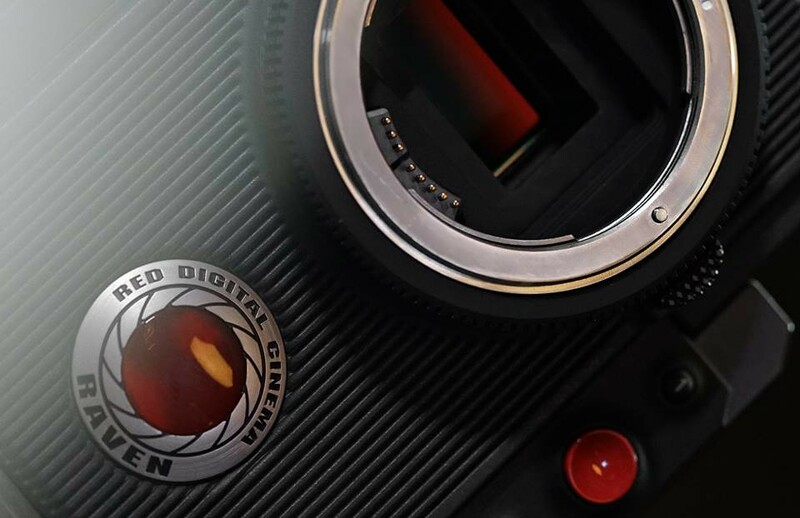 RED Raven features a 4K Dragon sensor with a width 20.48mm that is capable of up to 120fps 4K recording and is part of the "DSMC²" family style of camera body along with Weapon, which likely means Raven will be compatible with the same accessories. 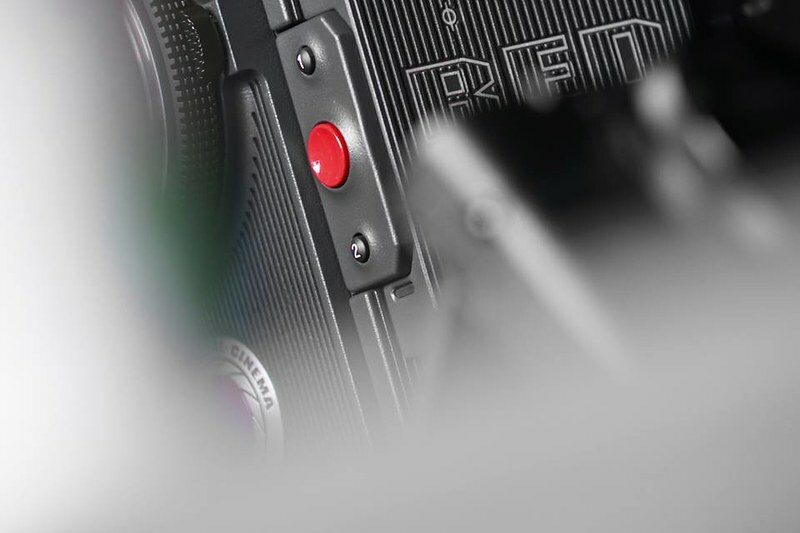 RED RAVEN is the lightest weight camera body in the DSMC² family. A modest shooting package with 120GB MINI-MAGs, the new 4.7" LCD Touch, and battery solution can likely be had for under $10k. Last edited by Brandon Kelly; 09-22-2015 at 11:04 AM. still waiting on the edge of my seat for this one. 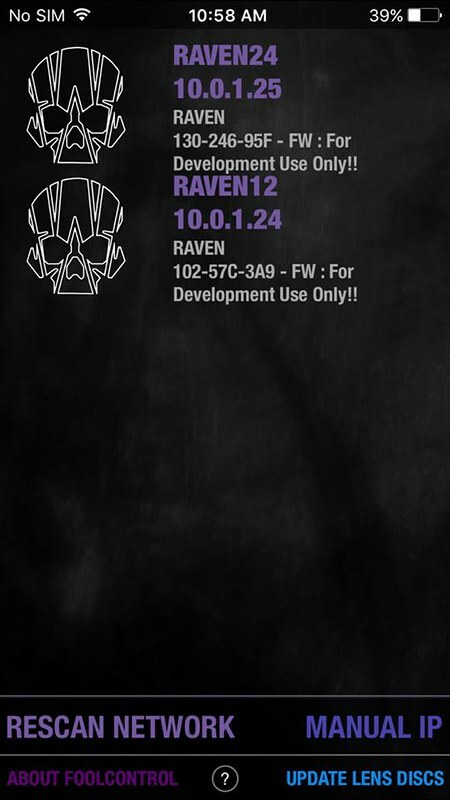 Hopefully it's not a month of teases like that again. It absolutely works on me in terms of getting me interested. My guess is a 4K or 4.5K Dragon that shoots 30fps. 48fps at 3K. For perhaps $7K (old Scarlet price). My guess would be 4.5K Dragon ASP-C with built in Canon or Nikon mount with up to 60FPS. I think it'll be in the $5,500 range to compete with the other cameras in that range like the FS7 and URSA mini. I'd hope it has some kind of sidewinder built in or some way to control the camera built in. Also thinking there will be an upgrade route for scarlet users. Maybe to get everyone moved over to the general new Weapon body style in the end. In that case the dilemma for me personally would still be do I just still upgrade my scarlet to regular epic just for the high-frame rates or just cross grade over and give up on epic all together and eventually buy a new full blown weapon way into the future. Id love if it's a less customizable weapon that costs less in terms of upgrading or switching over to the Weapon body style depending what it offers. My guess is $7,500. A little more than the competition, but a lot better image. That is what came to my mind as the realistic option. Of course all sorts of other things come to mind but I think it's somewhere in that ballpark.